Congratulations on your Engagement! Now it’s time to plan the most important day of your life. Woodgate Beach Houses can help create an ‘all in one wedding experience’ to ensure your special day is hassle-free. With over 13 years’ experience, allow the professional and talented Wedding Coordinators from Bundaberg Party Hire to arrange your wedding day, starting with either a stunning beachfront Ceremony with an ocean backdrop or on our lush green lawn next to your own Reception marquee. 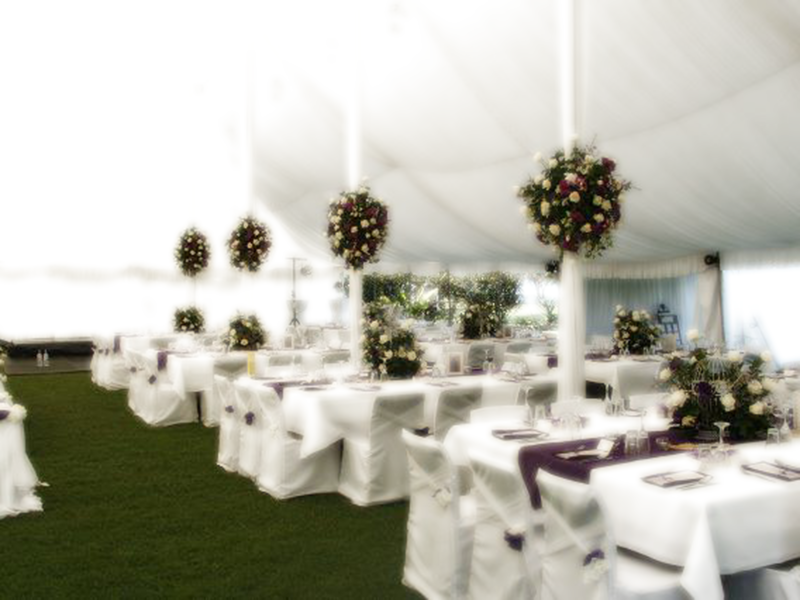 Marquees can range in size to cater for all wedding parties, and can be custom decorated to suit your taste and budget. 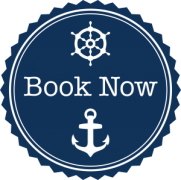 Full food and beverage packages can also be arranged. At the end of the day, enjoy the short stroll to your own private, luxury Beach House. Special accommodation packages can be arranged not just for the guests, but also for the Bride and Groom. We would love to you show our beautiful oceanfront resort grounds and the facilities we can make available for your big day. To arrange an appointment with our Management Team and discuss options for your special day, please email info@woodgatebeachhouses.com.au or phone (07) 4126 5441. 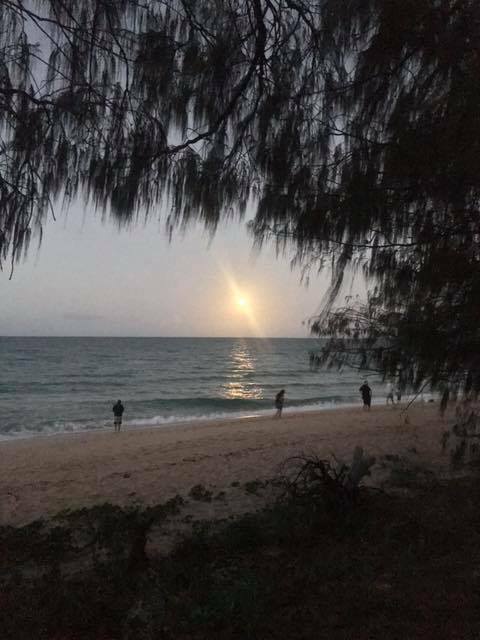 From family reunions, birthdays and anniversaries, to corporate getaways, enjoy the quiet paradise that is Woodgate Beach. Hire a marquee, or make use of our two resort pools and BBQ areas to host your own function. With 38 Beach Houses on-site, all of which are fully self-contained and can cater for up to five people, enjoy a hassle-free getaway and get-together. View our Photo Gallery for further photos and décor ideas.